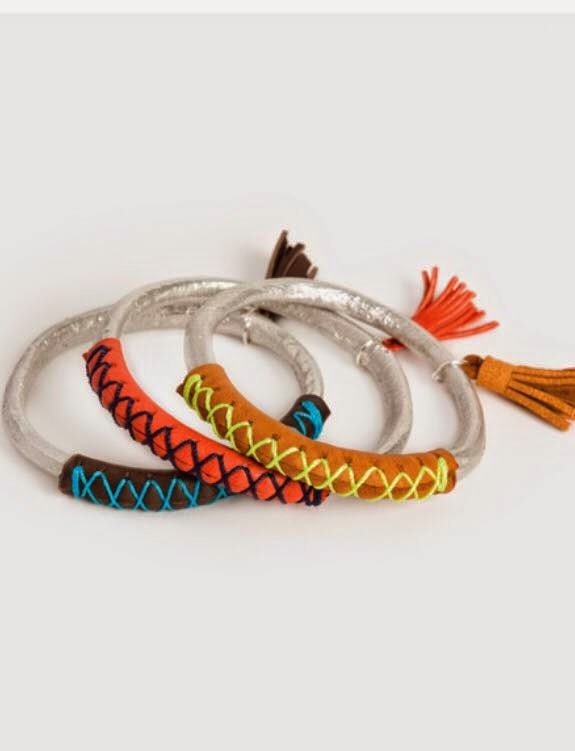 Embellished with colorful leather and festive fringe, these upcycled bangles are sure to make you smile every time you put them on. Jennifer is the WINNER!!! CONGRATULATIONS. I will be in contact via email. THANK YOU so much for your support.